The continuing evolution of shooting heads combined with thin mono shooting lines. This demands a “full frame” reel with a super large arbour spool that can help prevent line snags while retaining the high performance you’ve come to expect from Waterworks Lamson fly reel. 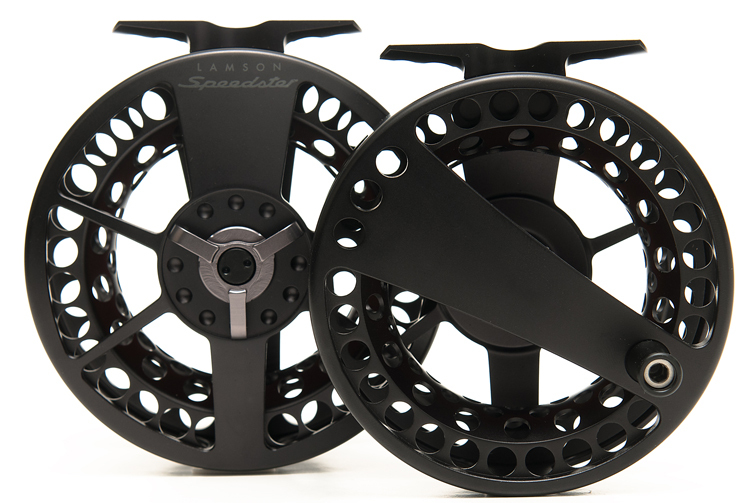 Spey or switch casting a variety of lines with maximum line control and reliability. The continuing evolution of Spey and Scandi lines, shooting heads, flat mono, etc. 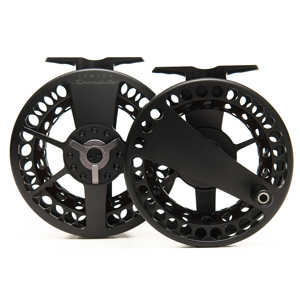 demand a reel with a super large arbour spool that can help prevent line snags while retaining the high performance you’ve come to expect from Waterworks Lamson.